A few weeks ago we reported on Royal Caribbean International’s longest-ever homeporting season in Singapore in our post “Royal Caribbean is taking over Singapore“. 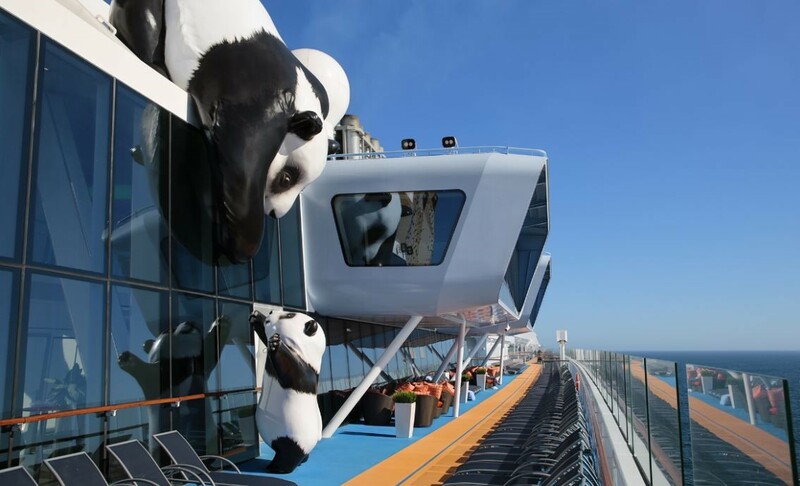 At that time Royal Caribbean planned for Ovation of the Seas, Mariner of the Seas and Voyager of the Seas to offer 55 cruises out of the city-state. You can read our post by clicking here . Toaday, as Mariner of the Seas returns to Singapore to launch Royal Caribbean International’s Southeast Asia season, the company announced that due to popular demand, it will be extending this season till next June with an additional nine sailings. Vacationers will now have a total of 64 sailings in the region to choose from. 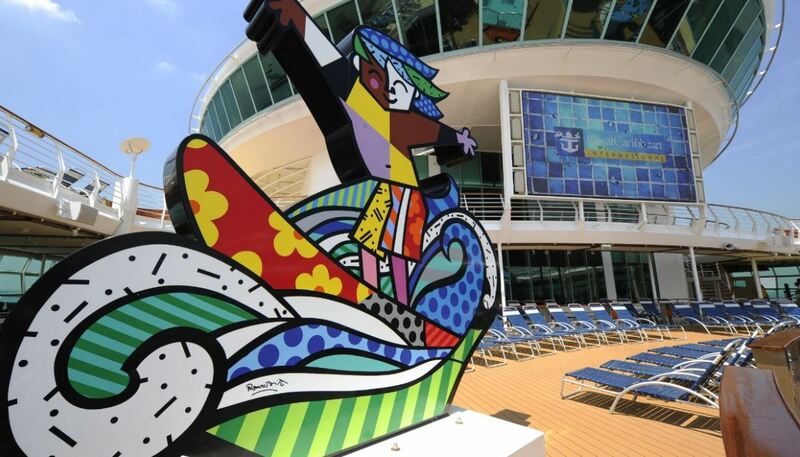 At the same time, Royal Caribbean also received Travel Weekly Asia’s Readers Choice Awards for ‘Best Cruise Line – International’ and ‘Best Cruise Line – Family’. The awards honour the “best of the best” in the travel industry which have provided exceptional service and products in the past year. The winners were voted by Travel Weekly Asia’s readers on over 40 categories representing the different segments of the travel industry. “Winning these prestigious awards is a great honour for us. We thank the Travel Weekly Asia readers and our industry partners for their recognition and strong support.” Sean Treacy, Managing Director, Singapore & Southeast Asia of Royal Caribbean Cruises Ltd. reacted. He continued: “We look forward to our 10th anniversary in Asia next year, we aim to grow Royal Caribbean as a top vacation choice in Asia with our innovative ships and revolutionary onboard experiences, as we deliver to everyone “the One holiday” with “endless adventures”. Royal Caribbean is renowned for its innovative ships and wide range of first-at-sea amenities that have been redefining the cruise experience in Asia, notably the North Star elevated glass capsule and skydiving simulator on Asia’s newest and largest ship Ovation of the Seas, as well as the Royal Promenade and ice skating rink on its Mariner of the Seas and Voyager of the Seas. Royal Caribbean kick-starts its longest-ever Singapore season today, with Mariner of the Seas offering 41 sailings of 3 to 10 nights to popular destinations in Malaysia, Thailand, Vietnam, Hong Kong and China till March 2017. Highlights include the Salsa Cruise this December and the second Cosfest Sea Cruise next February. Ovation of the Seas will be back in March to April 2017 with a total of 10 new sailings, comprising 3 to 5 nights to Penang, Phuket, Bangkok (Laem Chabang) and a 12-night one-way cruise to Tianjin with calls at Ho Chi Minh City (Phu My) for an overnight, Hue/Danang (Chan May), Hong Kong and Seoul (Incheon). Following this will be Voyager of the Seas returning from May to June 2017 to offer 13 sailings of three to five night Southeast Asian itineraries to Kuala Lumpur (Port Klang), Penang, Phuket and an 8-night one-way cruise to Hong Kong, with stopovers at Bangkok (Laem Chabang) for an overnight, Ho Chi Minh City (Phu My) and Nha Trang.